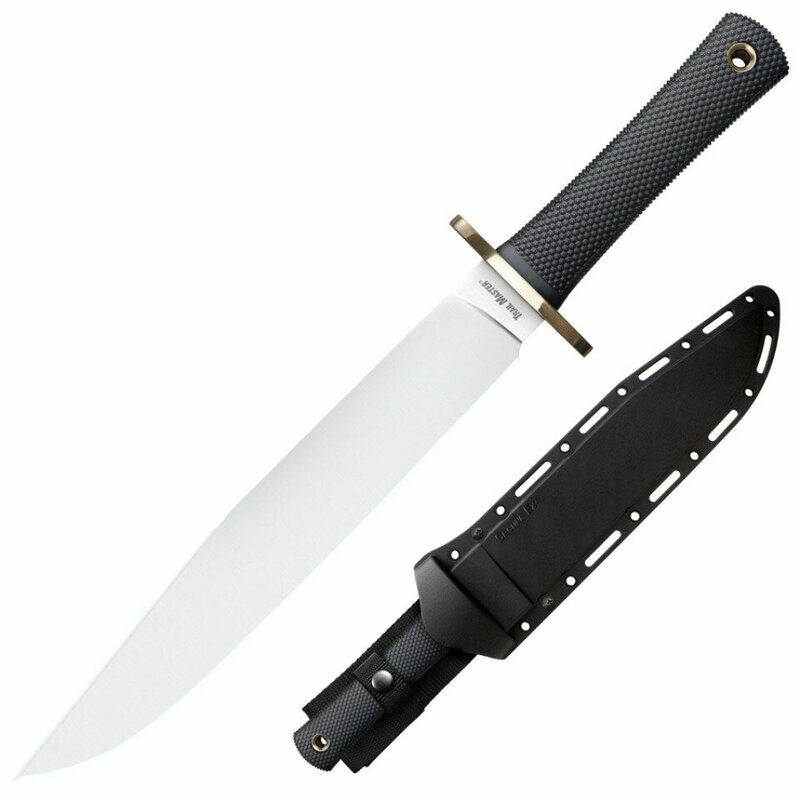 Knife Cold Steel Trail Master (O-1 High Carbon)(39L16CT) High quality Cold Steel knives, throwing knives, tactical knives. Without a doubt, the most knife for the money ever commercially built! In terms of sharpness, edge holding and strength, it will out perform by a wide margin any factory made knife we know of and 99% of all hand forged knives as well! Blade made with O-1 High Carbon steel. Kraton handle. Includes Secure-Ex sheath.